US Celebrities: WHO WORE IT BEST? 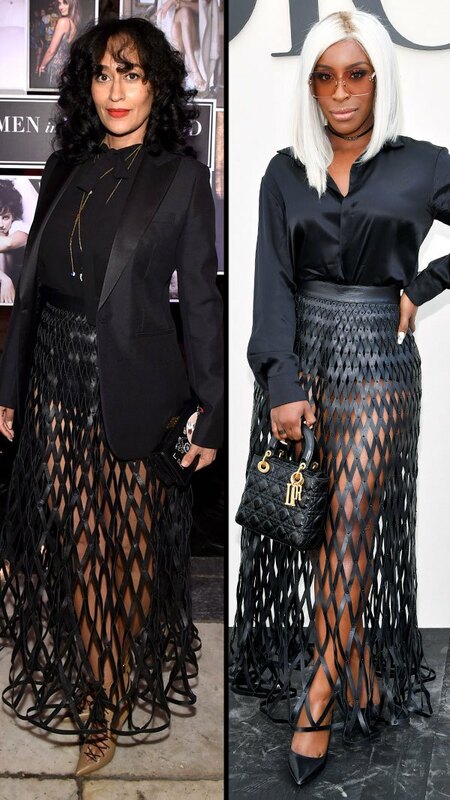 Tracee Ellis Ross and Jackie Aina, rocked a black leather cage skirt. Hello! Isa twinning style moment, who wore it best? Scroll through to see stars rocking the same fashions but styling it differently. For the latest Fashion and style trends click the download our app button. 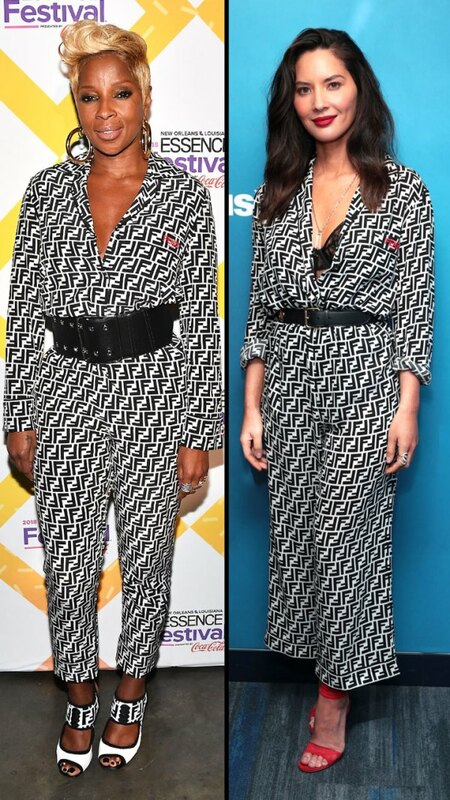 Mary J. Blige and Olivia Munn, they both rocked black fendi jumpsuits but styled differently. 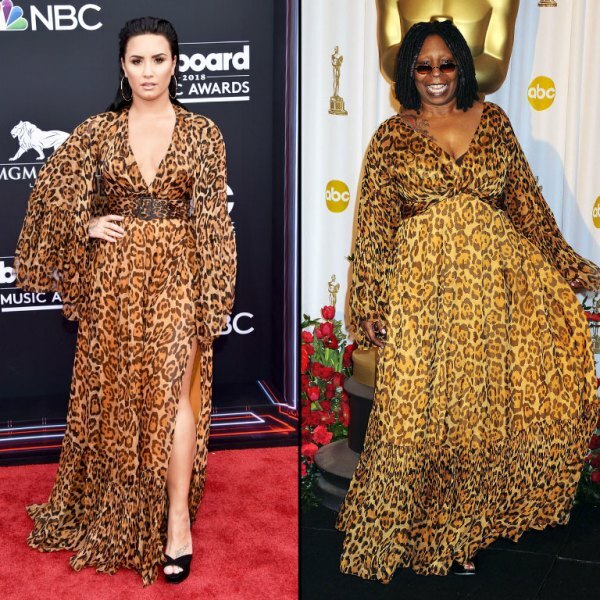 Demi Lovato and Whoopi oldberg, wore a long-sleeve cheetah print gown by Dior. Katy Perry and Kat Graham, wore rainbow colored sequin dress. fashenista: US Celebrities: WHO WORE IT BEST?